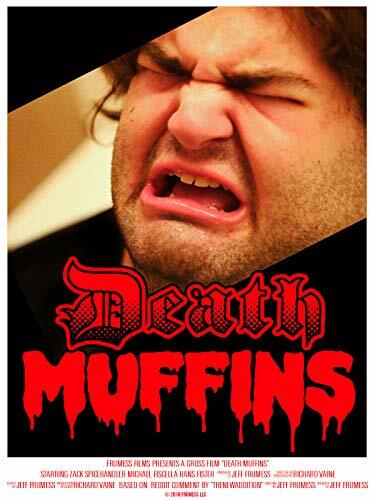 Death Muffins is Streaming on Amazon Prime, Yo! Death Muffins is finally available in its final form! 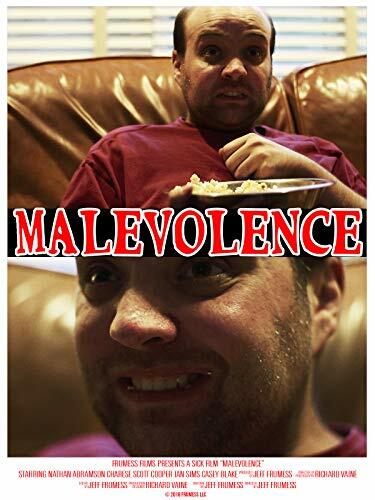 Marty gets more than he bargained for when he tries to eat 24 full sized bakery muffins. This is the director's cut of the "M is for Muffins" entry for the ABCs of Death 2 letter M contest.